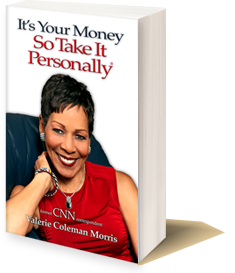 Valerie talks about her book, “It’s Your Money So Take It Personally®”. The current financial meltdown wouldn’t have happened if the average consumer had known more. This book gives the mental and emotional disciplines that were missing. 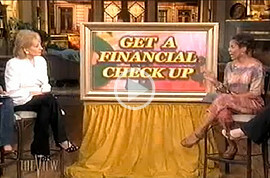 “It’s Your Money So Take It Personally®” is about the importance of lifelong learning when it comes to personal money.